While some of our group chats should probably remain private and closed off, others will only get better with more people. 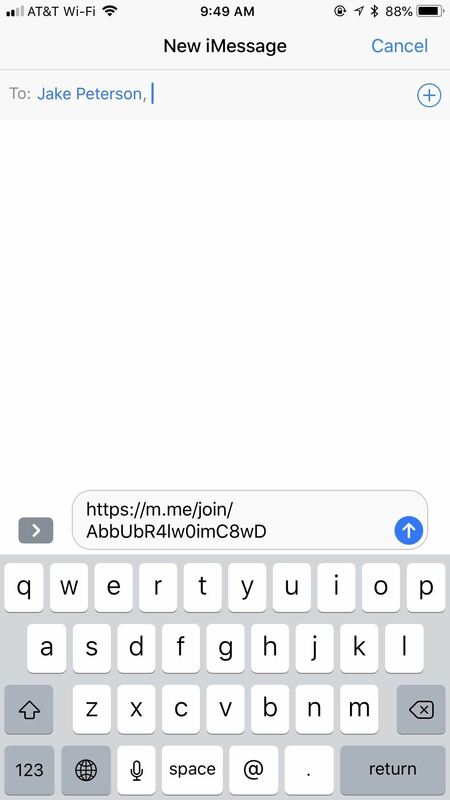 Whether you're organizing an event and need a headcount or you just want to share a funny YouTube video with a large crowd, you can add all the friends you want on Facebook Messenger by sending them a unique link. 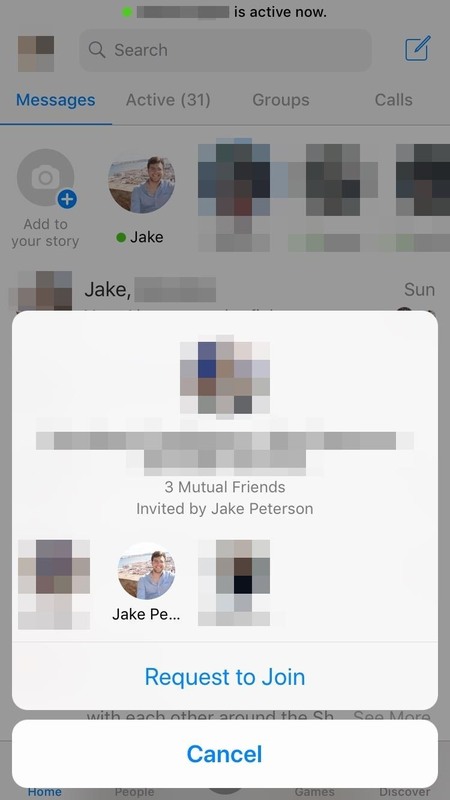 While you can always add people to your Facebook Messenger group chat via the app itself, using a link allows you to invite a lot of people all at once. Instead of tapping names one at a time, you can simply share the URL on whichever platform you wish. You can text it to a small selection of people or you can post it on Twitter or Facebook — whichever way you choose, invitation via link makes it easy. 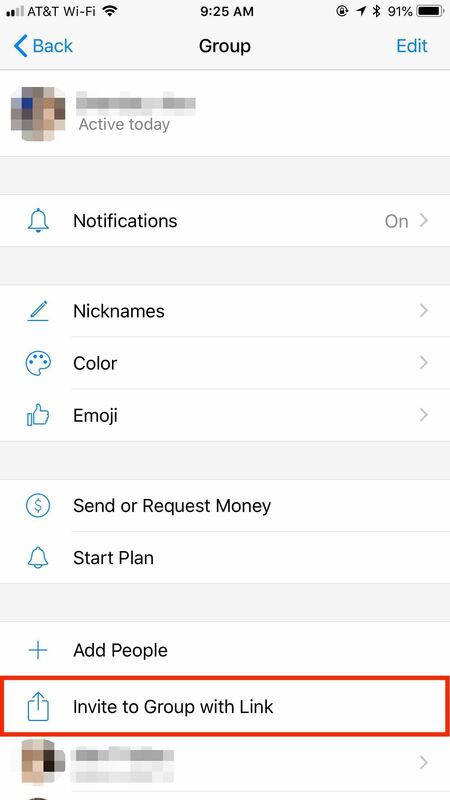 To access this feature, you'll need to head over to your group chat's settings. 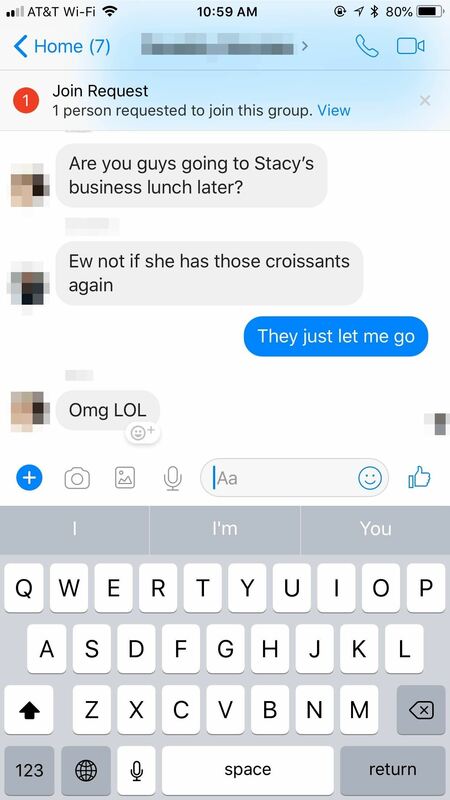 On Android, open the group chat in question, then tap the "(i)" in the top-right corner. On iOS, tap on the group chat's name in the chat. Android (left) vs. iOS (right). 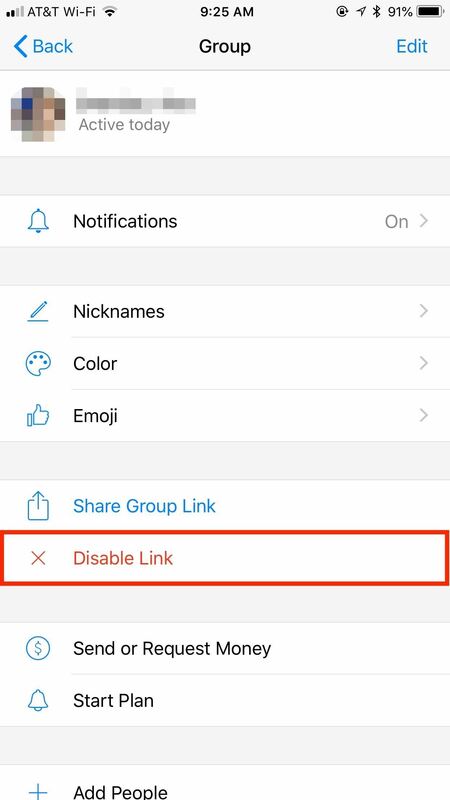 Once in the group's settings, find and tap on "Invite to Group with Link." 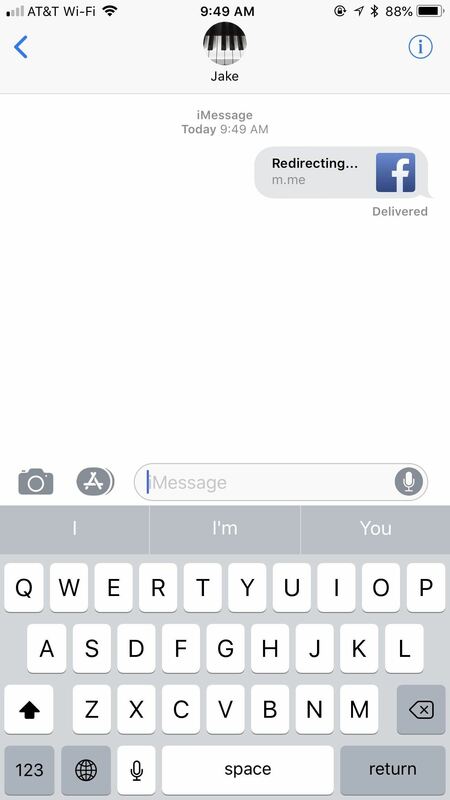 Facebook Messenger will present you with a popup informing you that anyone with the link can access your chat's entire history. 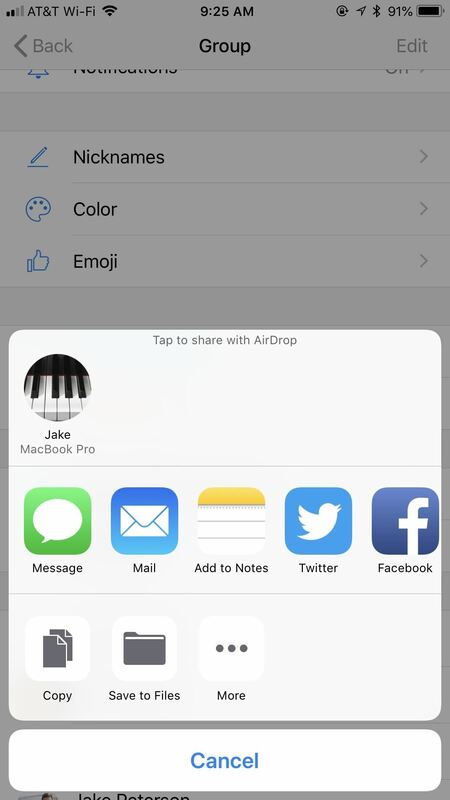 If you're okay with that, tap "Share Link," which will not only enable the feature but will automatically open your iPhone or Android's share sheet. From here, you can decide how and who to send the link to. Whichever mode you choose, your phone will automatically load up the invite link, making it quick and easy to send out to as many friends as you like. Once your invitee taps the link, they will be taken to Messenger, where they can "Request to Join" your group. 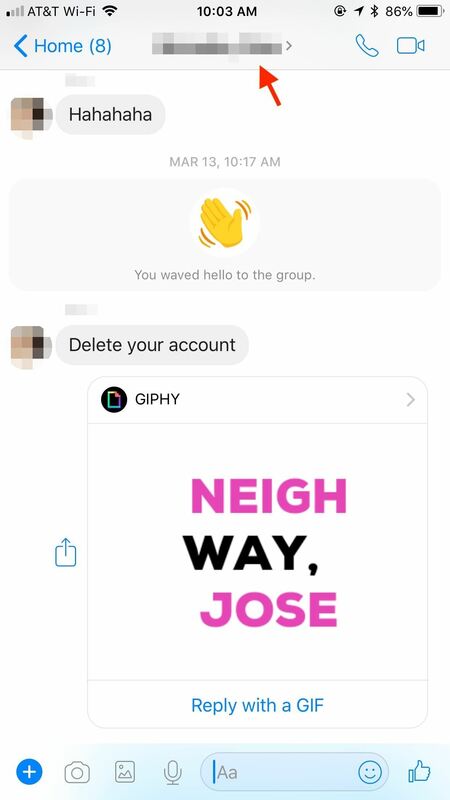 You'll know when they do so since your group chat will receive a Join Request notification. To accept, tap "View," then on the following page, tap "Approve." 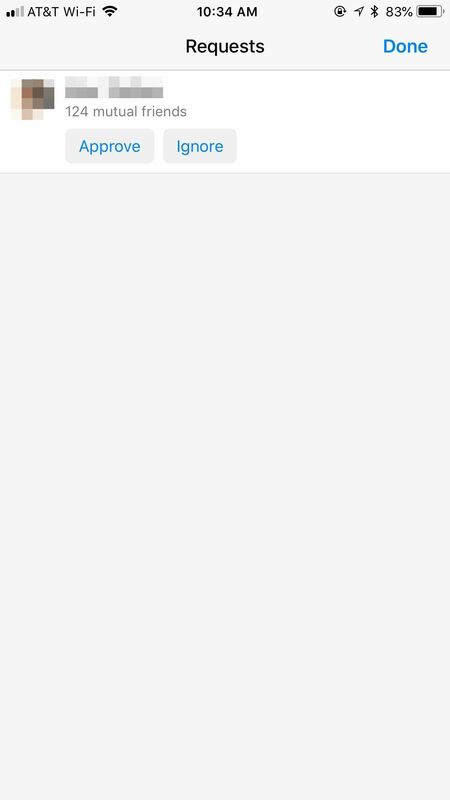 Of course, if you want to block the request, just tap "Ignore." If you miss their invite or accidentally tap the "(X)" to close the invite, just go back to your group's settings, then tap the "(v)" next to the invitee's request. 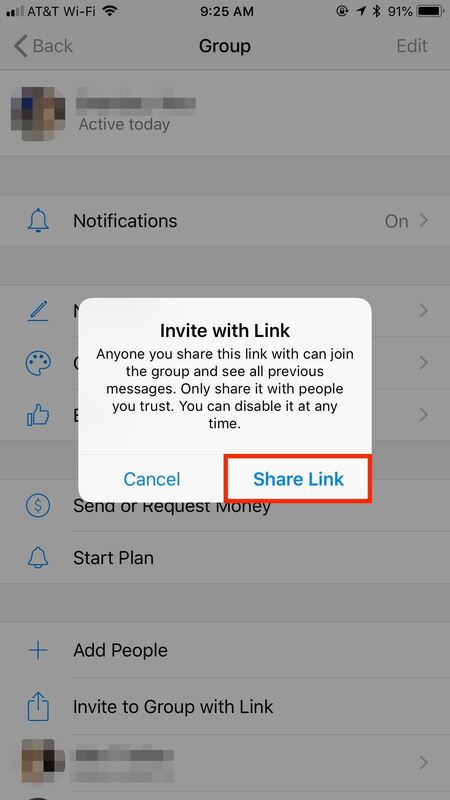 As long as the share link remains active, anyone who receives it will be able to request to join your group chat. 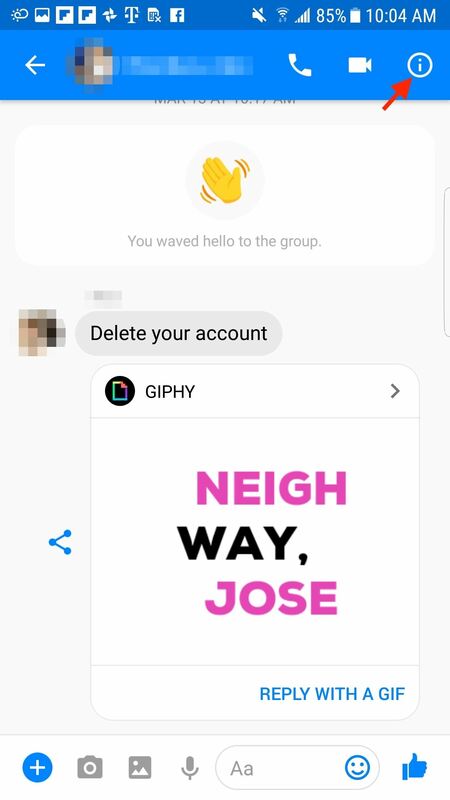 If you want to close off your group, make sure to disable the link. 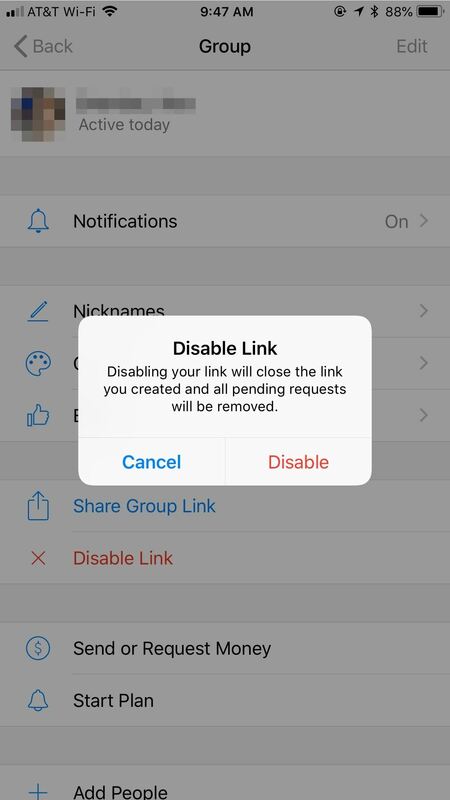 Jump back into your group's settings, then tap "Disable Link." Tap "Disable" on the popup, and the link will go dead. 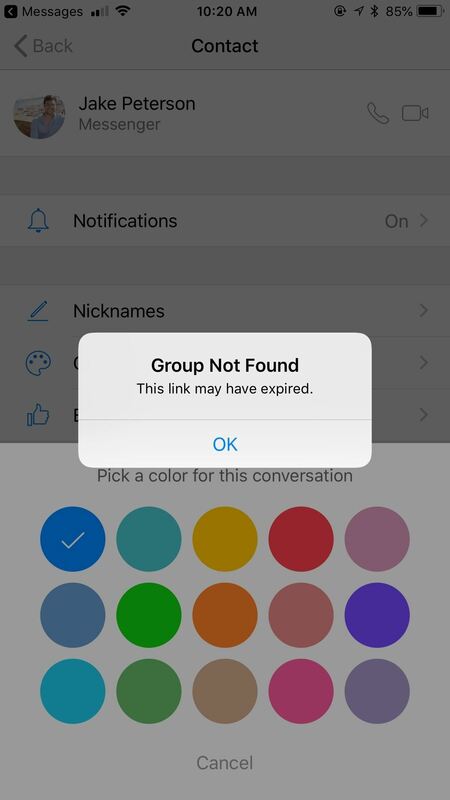 Now if someone tries to join your group using the link, they'll be greeted by an error message, restoring privacy to your group chat. At least, as much privacy as Facebook can afford.